Sick of standing in the corner making cocktails while everyone else is having fun? Fed up of having to buy loads of expensive spirits and bitters? Just want to pour a delicious cocktail any time, any place? 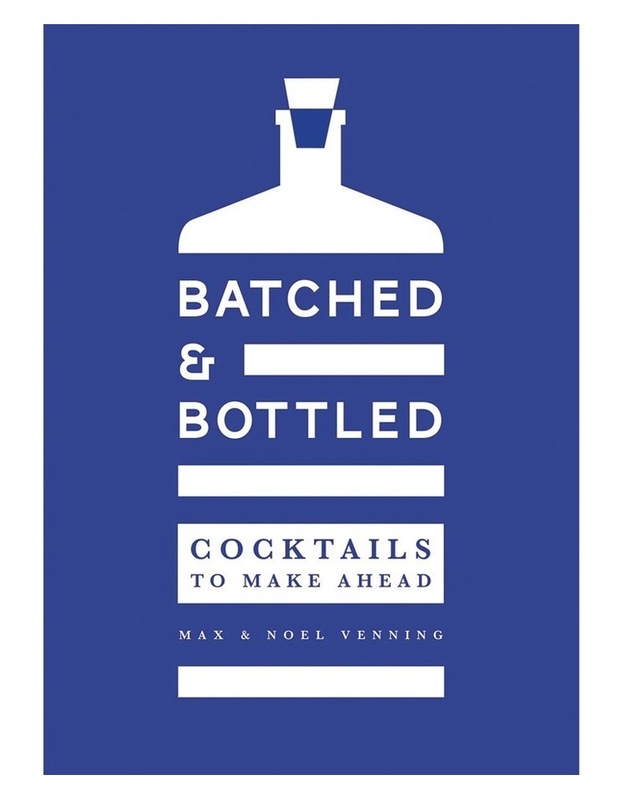 Batched & Bottled features 50 of the best recipes for batched and bottled cocktails cocktails you can pre-make and bottle, and either pour straight over ice or leave to mature for an hour, a month or even a year. Youll have cocktails you can drink when you get in from work, or bottles you can crack open come Christmas/summer/birthday/Friday.